The U.S. House of Representatives introduced a bipartisan bill on Wednesday that would require the Trump administration to provide a detailed report on North Korea's nuclear program to set a "baseline" for progress on talks with Pyongyang. Republican and Democratic members of the U.S. House of Representatives introduced a bill on Wednesday that would require the Trump administration to provide a detailed report on North Korea's nuclear program to set a "baseline" for progress on talks with Pyongyang. The bill, seen by Reuters before its public release, is one of a series of efforts by members of Congress to have some say in negotiations ahead of Trump's summit next week in Singapore with North Korean leader Kim Jong-un. Ahead of the first meeting between leaders of the two countries, Trump has said he has high hopes of "doing something very meaningful" to curtail North Korea's nuclear ambitions. Last week he said he expected an eventual "very positive result" with North Korea, although he dampened expectations for a breakthrough in Singapore, saying it could take several meetings to reach an agreement. Members of Congress have expressed concern that Trump is so eager for a deal that he will concede too much. 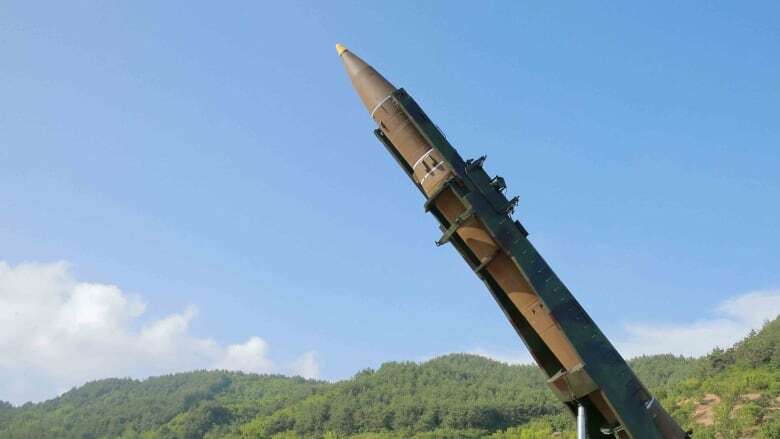 The North Korea Nuclear Baseline Act was introduced by Rep. Eliot Engel, the top Democrat on the foreign affairs committee, along with other lawmakers including Republican Rep. Mike McCaul, chairman of the homeland security committee and a senior member of the foreign affairs panel. It would require the administration to transmit to congressional national security committees within 60 days of its enactment a report on the status of North Korea's nuclear program. Lawmakers would also ask that the report be updated and re-transmitted every 180 days.